One of the most incredible opportunities we find in the Word of God is the invitation to draw near to Him, and the promise that if we do, He will draw near to us. What am I doing to draw near to Him? God is omnipresent, which means He’s everywhere all the time, but what we should want more than anything, is the manifest presence of God in our lives. There’s a drastic difference between the two. He’s everywhere, He sees all, and He knows all, but He wants us to engage with Him. When we see His heavenly reality break through into our natural world, we experience the manifest presence of God. We see this in many ways. It could be something as simple as a sudden feeling of peace in a time of unrest, or perhaps something more intense like a physical, emotional, or spiritual healing. When heaven invades earth, the possibilities are endless. In 1 Thessalonians 5:17, we find the command to pray without ceasing. If we have the wrong understanding or an incorrect perspective of what prayer is, this command can seem daunting. Simply put, prayer is communication between us and our Creator. It’s not difficult. It’s not taxing. You just talk to Him the same way you would talk to a friend. Prayer is not a monologue. It is a dialogue. It is important that we give room and time for Him to speak. Sometimes the best thing we can do is just be silent and listen. God desires authenticity in our communication. Be real with Him. The Bible tells us that David was a man after God’s own heart, and we see some of the most brutally honest confessions in the writings of the Psalms. There’s nothing you can say that is going to shock Him or catch Him off guard. It’s much better for us to put it out there and allow Holy Spirit into those wounded places in our hearts than to shut Him out and continue to walk in bitterness, hurt, anger, and frustration. It doesn’t matter where you’re at emotionally when you come before Him. In your junk. In your hurt. In your desperation. In your unbelief. 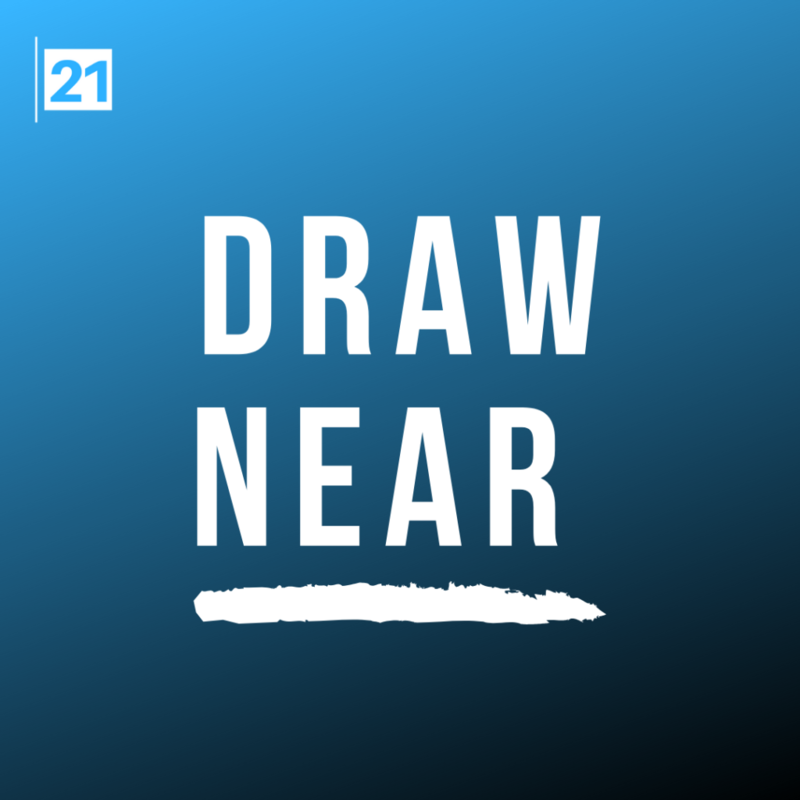 He wants you to draw near, and He will draw near to you.